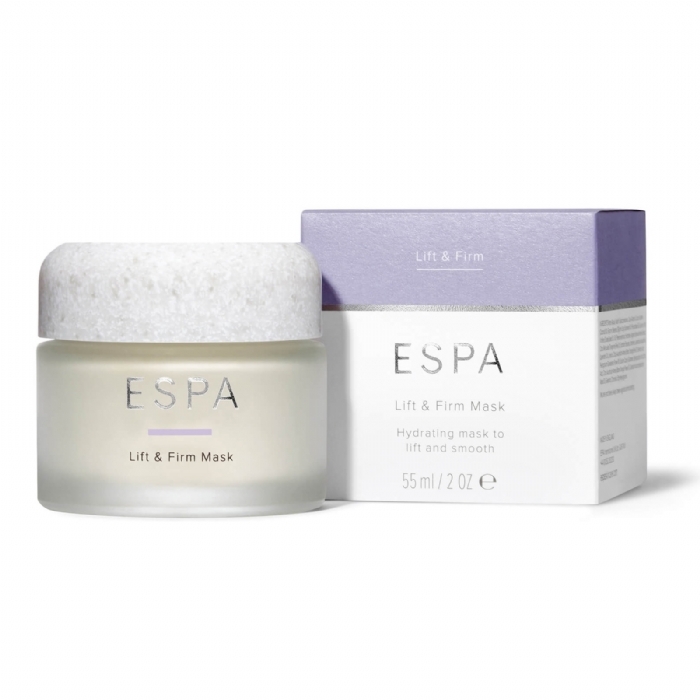 Intensely rejuvenating to actively lift, firm and smooth lines. Instantly active treatment to dramatically lift & firm, stimulating skin-plumping collagen to help smooth lines. 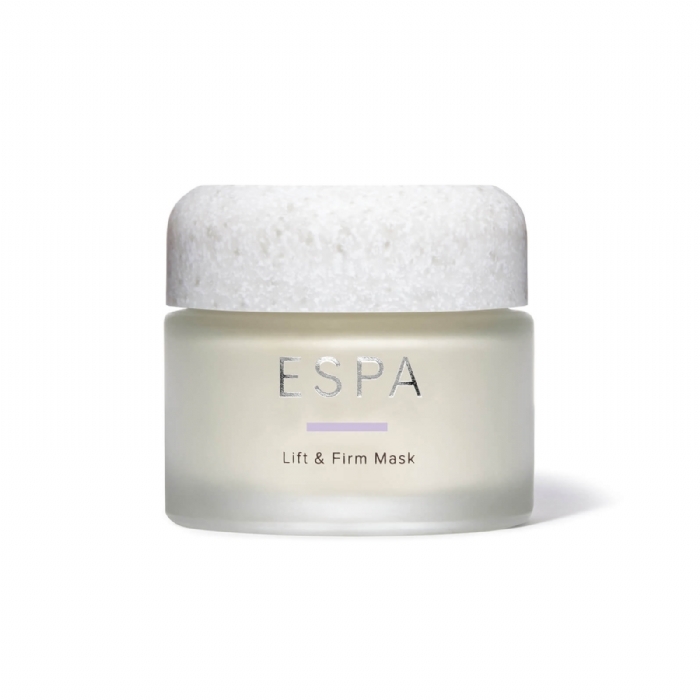 An ultimate intensive treatment that deeply nourishes, strengthens the skin's structure and boosts cell regeneration to rejuvenate the skin.